What is SGCD4 Steel? SGCD4 steel is a soft non-aging extra deep drawing quality hot dip galvanized steel. SGCD4 is a material grade explained in JIS G3302 standard. The extra deep drawing quality non-aging hot dip galvanized steel is a kind of steel that is made after hot dip galvanizing a coil of SPCG cold rolled material. This quality of non-aging extra deep drawing differs from deep drawing quality hot dip galvanized SGCD3 steel in a way that SGCD4 is more draw-able & flexible in mechanical properties.Dimensional Characteristics: The related thickness for this SGCD4 material as defined in the JIS G3302 ranges from 1.6 mm to 3.2 mm. However the width of SGCD4 material ranges to over 1600 mm. Maximum percentage of Carbon (C) is 0.06 percent. 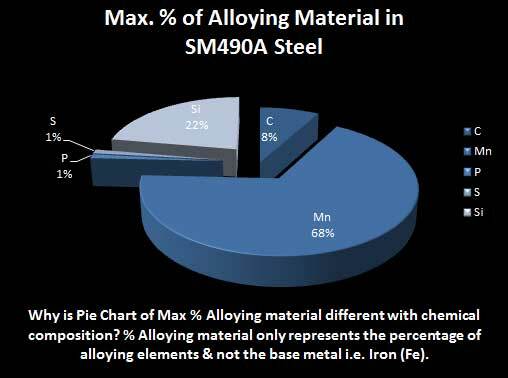 This percentage range is the only difference against SGCD3 steel. Maximum percentage of Sulphur (S) is 0.030 percent. 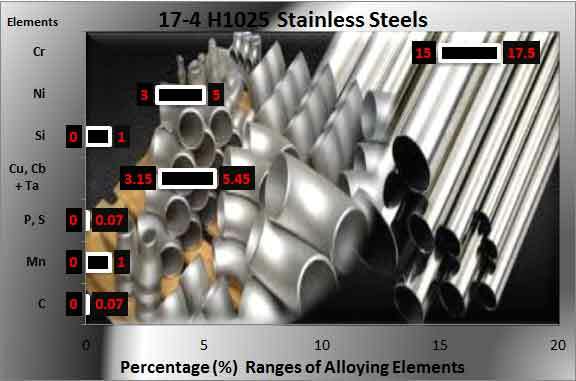 Equivalent Material Grades: ISO 3575 defines equivalent material grade as 05 special killed extra deep drawing stabilized steel and American standard A 653/A 653 M 05 implicates the equivalent material as EDDS steel. Applications: SGCD4 Steels are mainly used in ultra-deep drawing applications which require greater functionality & draw-ability over extended period of time with unchanging or slight changing mechanical properties.